Give your skin some much needed pampering with a refreshing facial. The treatment is customised to suit the needs of your skin in order to produce desired results. Additionally, receive a machine treatment of your choice that will aid in rejuvenating your skin. 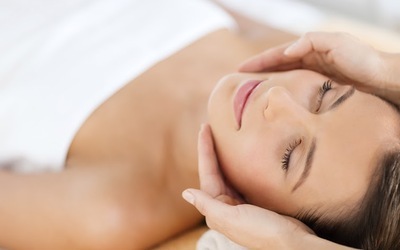 Top it off with a lonized ultrasound eye treatment to reduce fine lines and wrinkles.